What a Spaceship! Designed by Marcello Gandini while working at Bertone, the Lamborghini Cuntach still remains one of my favourite sport cars ever. It looked like a spaceship on wheels when it came out and still does. 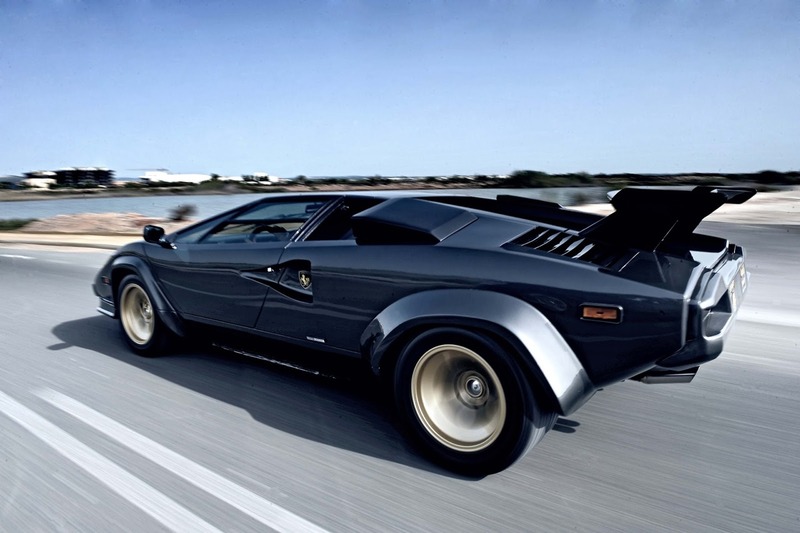 The name “Countach” is an expression in Piedmont’s dialect that stands for” OH MY GOD! “. The first prototype was assembled in a farm outside Turin because of a worker’s strike in the Bertone factory. “Countach!” is apparently the word that was pronounced by a farmer seeing the car body for the first time and before the wheels were assembled. He must have thought that aliens had just parked their spaceship in a safe place out of human sight !